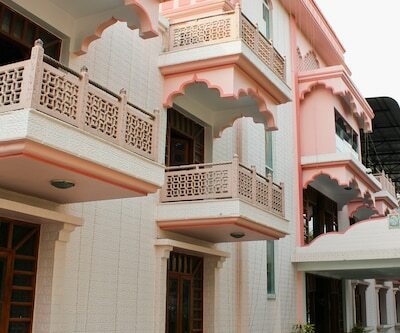 Siliguri is one of the beautiful and lovely places to visit in West Bengal. 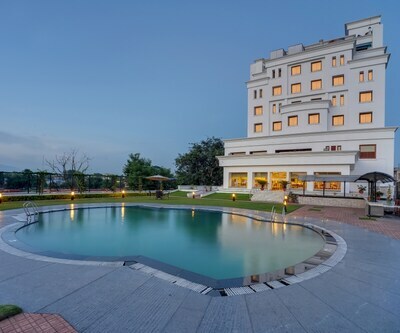 Siliguri city is situated in the Darjeeling district, Jalpaiguri district and Kalimpong district in the Indian state of West Bengal. 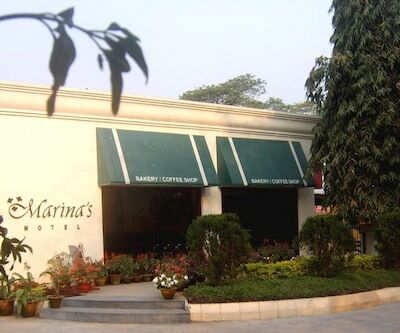 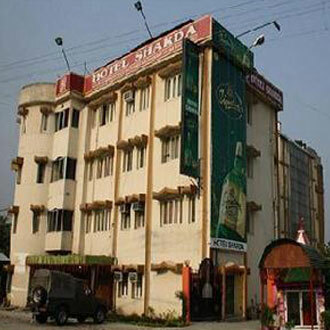 The city is located on the banks of Mahananda River and the foothills of the Himalayas. 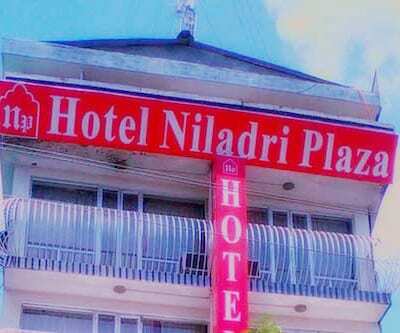 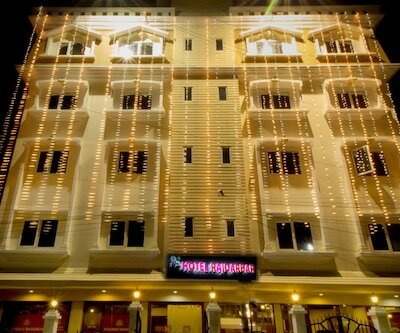 Siliguri is surrounded by the beautiful places which tourists must visit. 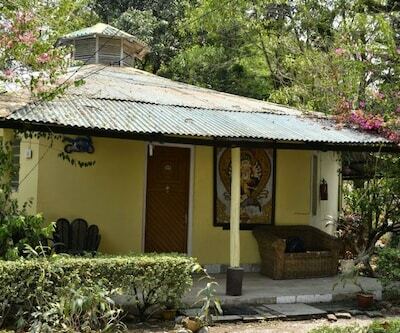 Jaldapara Wildlife Sanctuary, Leopard Rehabilitation Centre, Sevoke Kali Mandir, Coronation Bridge, Surya Sen Park, Madhuban Park, Siliguri, Iskon Temple, Kali Mandir are the best sightseeing places in Siliguri. 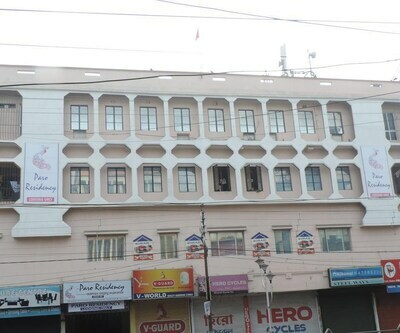 Siliguri is well connected by roadways, airways and railways. 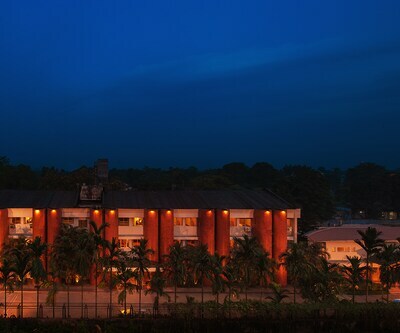 Bagdogra Airport, Siliguri, connects it to the various cities like Delhi, Mumbai, Chennai and Kolkata. 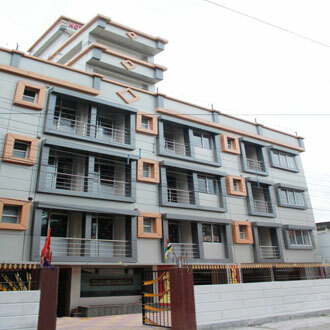 New Jalpaiguri Railway Station is located at the distance of 8 km. 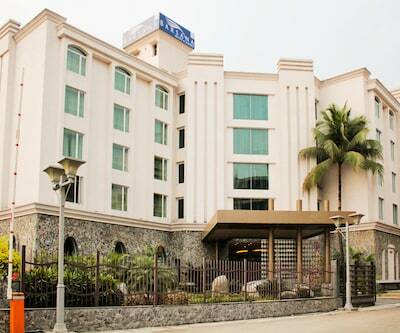 It is well connected to Mumbai, Delhi and various cities of India. 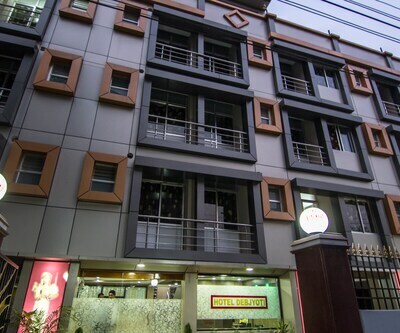 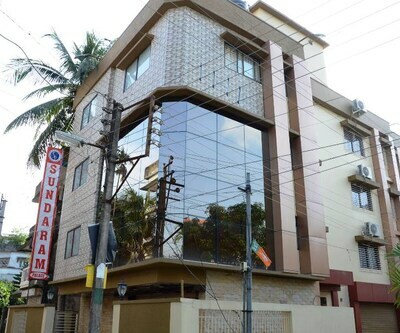 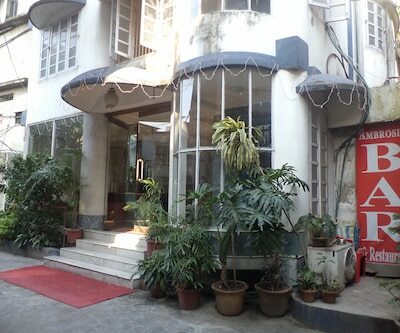 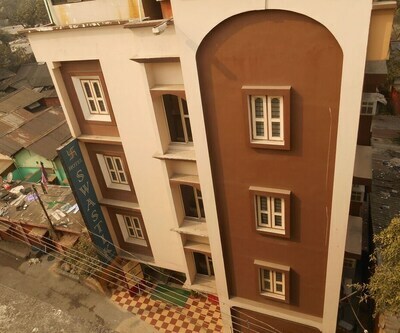 Barsana Resort, sinclairs siliguri, hotel vinayak inn, Rajashree Palace, Monarch Aachal, Debjyoti, Appolo, sevoke valley residency, Gitanjali are the best budget hotels in Siliguri. 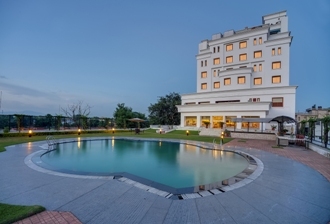 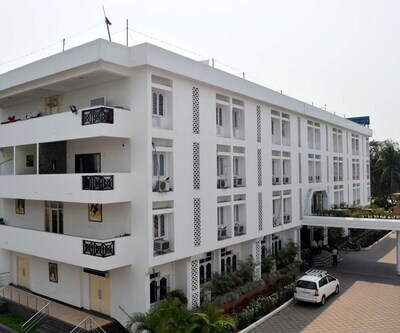 Sinclairs Siliguri and Barsana Resort are one of the plushy and palatial three star budget Siliguri hotels which offer excellent facilities and amenities. 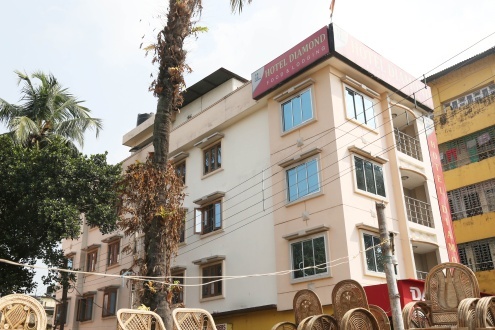 Hotel Rajdarbar, hotel tourist inn, hotel mayor, Hotel TSA, Hotel Amaravati, hotel manila and Hotel Skyview are other salutary options among budget siliguri hotels.